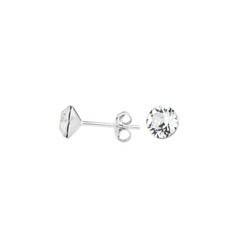 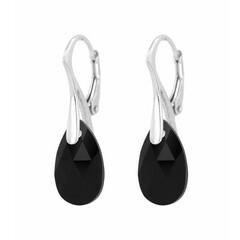 The easiest way to complete your look is with a set of earrings. 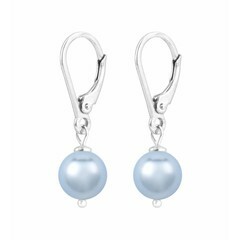 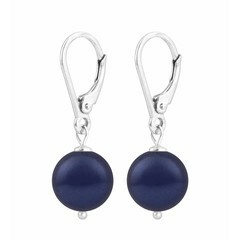 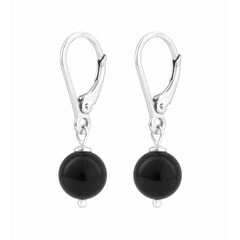 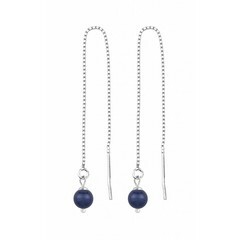 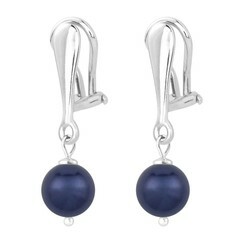 And with ARLIZI's exclusive hip and affordable silver earrings you have a special piece of jewelry. 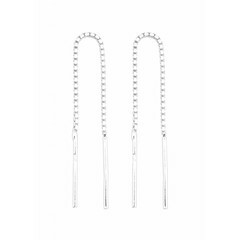 Our earrings are made from the highest quality silver, the ARLIZI jewelry collection is nickel free and nickel free bracelets are a great solution for women and men with a nickel allergy. 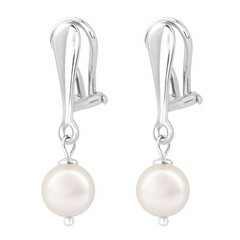 Check out the must-haves of the season such as silver ear thread earrings, minimalist and trendy ear studs or maybe you're looking for timeless classic pearl earrings or crystal earrings. 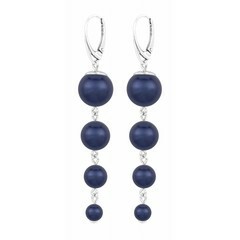 Extraordinary accessories for everyday, elegant or casual, and don't forget to shop for a matching bracelet or necklace.